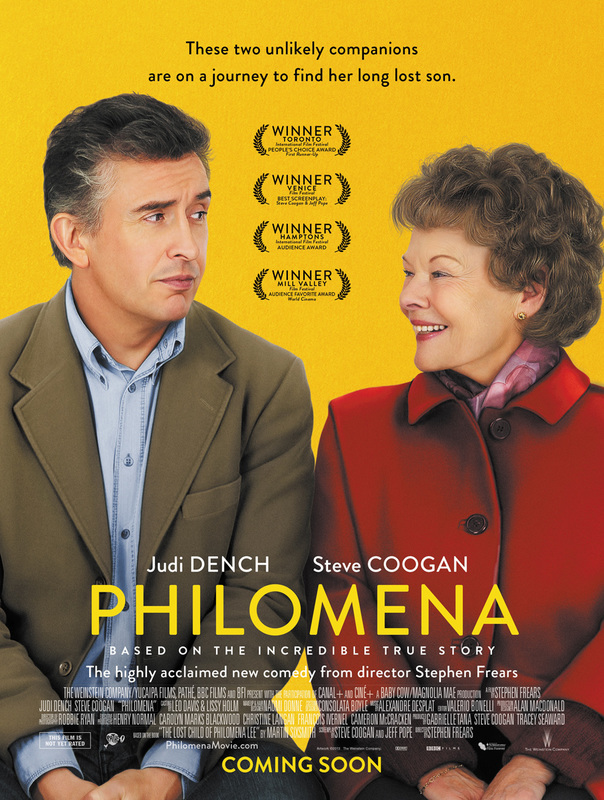 Falling pregnant as a teenager in Ireland in 1952, Philomena was sent to the convent of Roscrea to be looked after as a “fallen woman”. When her baby was only a toddler, he was taken away by the nuns for adoption in America. Philomena spent the next fifty years searching for him in vain. The book “The Lost Child Of Philomena Lee” was published in 2009. It acted as a catalyst for thousands of adopted Irish children and their ‘shamed’ mothers to come forward to tell their stories. Many are still searching for their lost families. View trailer and rent film HERE.